I synchronized fully, replaced the wallet.dat file, rescanned and this happened. It appears that your wallet.dat file is corrupted. 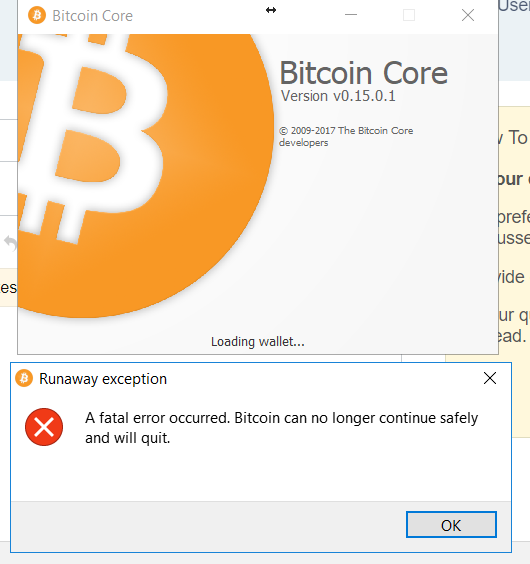 From your log files with the original copy of the wallet, it looks like you made that copy of the wallet before Bitcoin Core closed the wallet database (which actually includes more than the wallet.dat file but those other files are temporary and only exist when the database is open) which has resulted in corruption. Since you have already used -salvagewallet on a different wallet file, just use that wallet.dat file. Note -salvagewallet has some issues and is not guaranteed to fix corruption. Because your wallet is old enough, it does not use HD keys, so the following workaround should work: start Bitcoin Core with the -usehd=0 option or add usehd=0 to your bitcoin.conf file. This is a workaround and should allow you to open your wallet and retrieve your private keys. Your wallet.dat file is still corrupted and you should stop using it immediately. You should move your coins out of that wallet file ASAP by following the instructions here. How do I migrate my Bitcoin Core wallet to an HD wallet?